Mental health is a sensitive topic, so it is no surprise that it's often a source of debate and confusion among many people. There are grants for mental health at GrantWatch.com. Fund your mental health nonprofit with new grants that are posted every week. Different neuroreceptors may not be performing as they should. Or, neurotransmitters may be imbalanced. That is why health professionals approach mental issues like depression, schizophrenia, bipolar disease, and addiction with medication that treats disorders physiologically. The average person may not identify a mental health problem as a physical disease when, in fact, it is. More importantly, as a nonprofit mental health provider you understand the need to find the funding to offer the proper treatment that can part the dark clouds of mental illness. Subscribe to GrantWatch.com for a weekly, monthly, quarterly, bi-annual, or annual subscription. Prices range from $18 to $199. After subscribing, you will be able to view the grants in their entirety, including eligibility requirements and all other necessary details. You may search grants by location, category, funding source, and much more! By subscribing, you will be able to perform advanced searches for grants, sign up for our newsletter, and receive information about new grants, as we post hundreds of new grants every week! 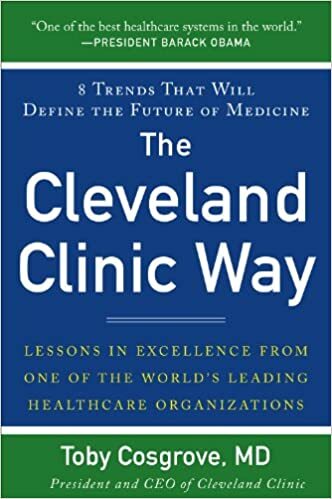 If you're a mental health professional or nonprofit operating in the mental health field, you will find this book helpful: The Cleveland Clinic Way: Lessons in Excellence from One of the World's Leading Health Care Organizations, by Toby Cosgrove, M.D. It discusses the successful methods of Cleveland Clinic, one of the leading medical institutions in the nation. Particularly, the book demonstrates why physical and mental health rely on healthcare proper, instead of "sickcare." Mental health is the most important aspect to pay attention to. I'm pleasantly surprised by your sharing! Thanks a lot for it! Just keep it up! And, of course, don't forget to update your blog regularly.